Our online truck booking system helps you to find the truck availability or not. 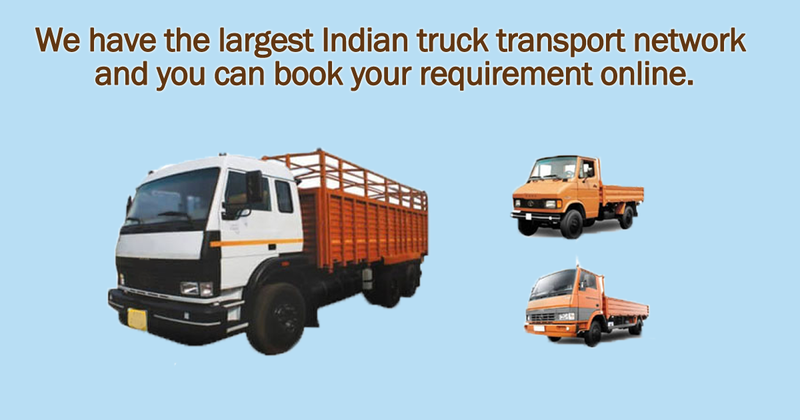 We have the largest Indian truck transport network and you can book your requirement online. In light of this scenario, the trucking industry in India has developed and moved into the virtual world. Truck logistic startups have mushroomed throughout the country taking advantage of what was previously untapped territory. 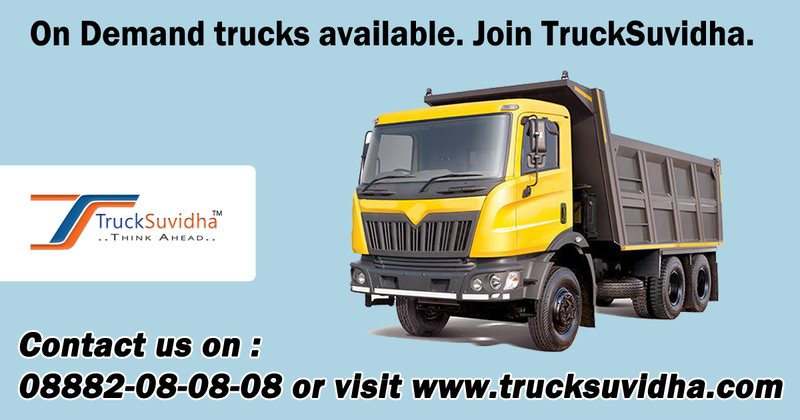 Startups like TruckSuvidha gives an organized path to Indian truck transport business. It provide inter and intra city transport services pan India. The online truck booking systems have breathed new life into a highly deregulated trucking industry in India. It provides a platform to connect customers, transporters and transport operators which overcomes the earlier difficulties faced by customers in need of truck transport. This medium eliminates the daunting task of searching for reliable booking agents or brokers to book trucks. This platform provide real time information of truck availability.Online truck booking systems also help the customer in determining the best freight rates. IT enables their customers to get the best quotes based on a bidding process by transporters. This feature is of great use in the peak season or during unfavorable weather conditions such as during monsoons, as it is in such situations that that prices greatly vary from one transporter/transport operator to another. The online truck booking systems though relatively new are highly efficient. This modernization has rescued the languishing truck transport industry in India. It has seamlessly bridged the gap between customers, transporters and truck operators. Services are easily accessible and only a cluck away. 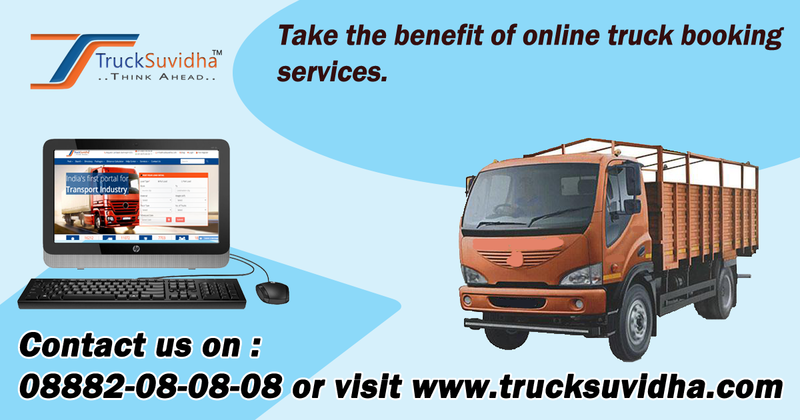 The rejuvenation of the transport industry in India by the online truck booking system has been a complete boon.